sailboat. 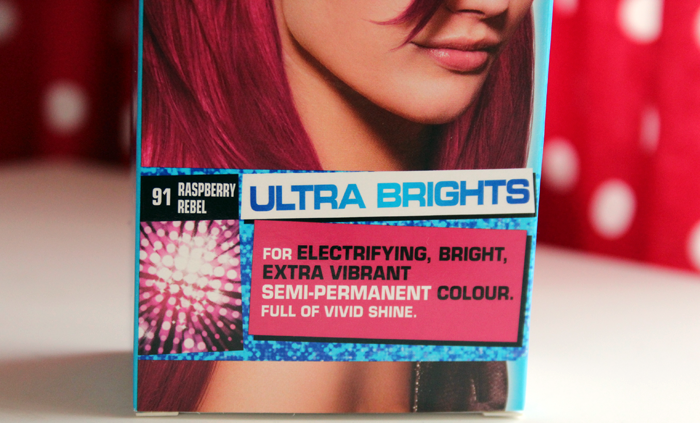 : Schwarzkopf Live Color XXL Ultra Brights in Raspberry Rebel. That looks amazing! I'm now thinking of growing my hair just so I can copy it lol. I've seen the all over pastel colours, I think they look really pretty too but would love to see how one comes out in real life. I use loads of different dyes - I havn't used this yet but the blue soudns fun!!! 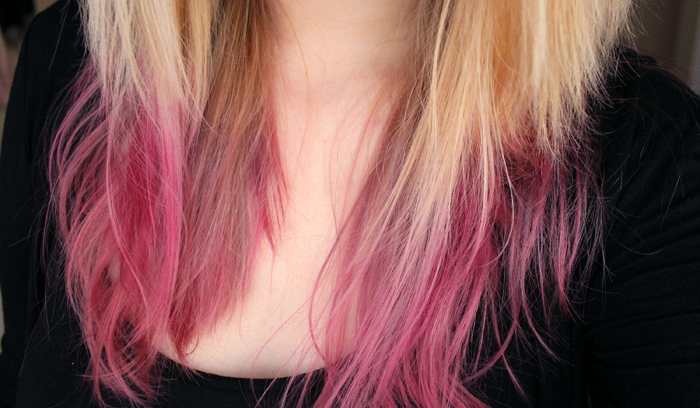 So tempted to do the ends of my hair a bright colour as well! I've started only going into Boots, Superdrug, Beauty Isles with the BF and telling him exactly what I want to he doesn't let me/won't wait while I browse and buy things I don't actually need. I love this colour; I currently just have brown to blonde ombre but I've been itching to try a colour. 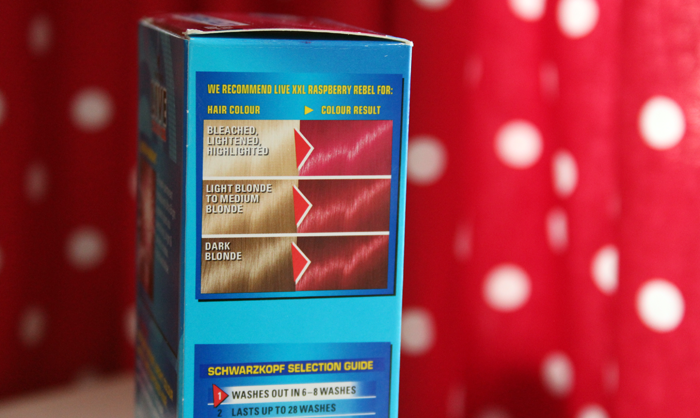 I used directions when my hair was red all over and I got sick of the colour rubbing off onto my pillow, might have to give this a go! This looks lovely! I'm about to get my dip dye cut out and my hair cut short so my days of experimenting will be put on hold!! 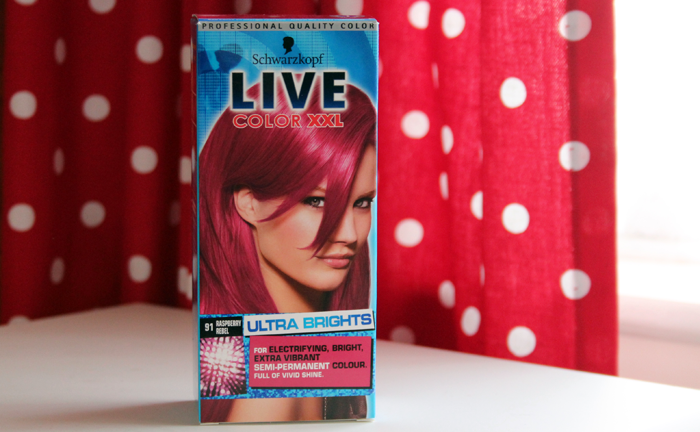 I did my whole head with this colour, it washes out fairly quick but bizarrely stuck in certain bits of my hair! I dyed over it and still was left with a slight gingerness in my fringe and one patch at the back. However I bloody loved the colour! Work were less fond but hey ho. Going to try the blue one next time!